Some of the greatest supercars and bikes in the world are manufactured just outside of Florence. 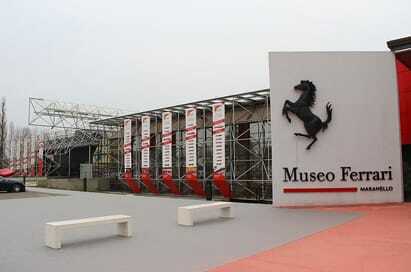 We can arrange visits to the Lamborghini and Ferrari museums as well as the Ducati factory and museum. On a design & technology school trip to florence students can marvel at the workmanship that goes into the design and manufacturing of cars which can sell for up to a million dollars! Located at the Ducati factory headquarters in Bologna, the 1,000 square metre Ducati Museum highlights 50 years of racetrack heritage. 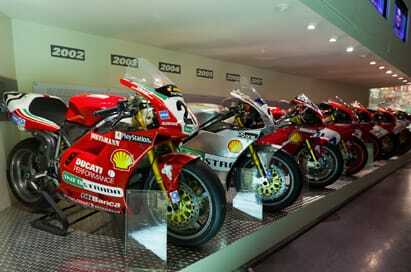 The Ducati Museum opened on June 12, 1998, during the first annual WDW (World Ducati Week), and was officially inaugurated on October 16th later that year. The Museum has preserved over half a century of Ducati racing history and also the history of the company (before it produced motorcycles) founded by the Ducati brothers in 1926. 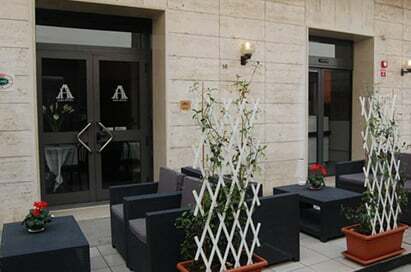 Situated only a short distance from the Ferrari plant and the Fiorano circuit, the Galleria, though it remains the property of the Comune of Maranello, has been run directly by Ferrari since 1995. Today, more than ever, it has become the place where Ferrari’s past, present and future are preserved, giving the visitor a fascinating insight into the history of the Prancing Horse. 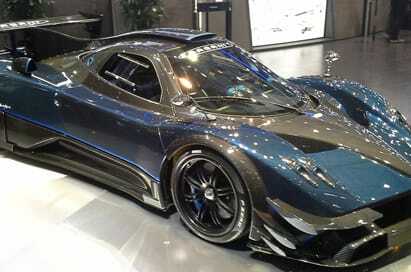 Take a guided tour through the production facility of this supercar producer. 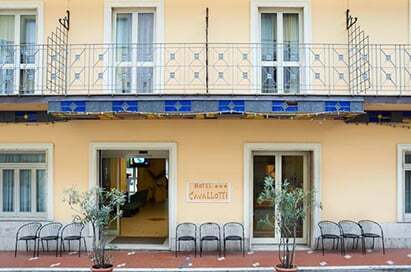 The collection of 19 vintage Maserati cars can be seen and enjoyed at the Museum known as CUP (Umberto Panini Collection).